Any student enrolled at a public institution of higher education who is accused of a violation of the insitution’s rules and regulations for the conduct of students that is punishable by a suspension of more than 10 days or expulsion shall have the right to be represented, at the student’s expense and per the student’s sole discretion, by a licensed attorney or a nonattorney advocate who may fully participate during any disciplinary procedure or other procedure adopted and used by the educational institution regarding the alleged violation. Unfortunately, FIRE regularly receives case submissions alleging administrative disregard for the procedures owed to students facing disciplinary action. The presence and participation of an attorney may make administrators think twice before ignoring students’ right to a fair hearing. Not every accused student has, in fact, made a mistake from which he or she needs to learn. Further, the process of determining whether a student is responsible for the charge in question is often adversarial, whether [administrators] acknowledge as much or not. The school and an accused student usually are not working together towards a goal of rehabilitation, based on a mutual understanding of underlying facts. Quite the opposite: An accused student is generally denying the school’s assertions of certain facts and trying to ensure that he or she will not be unjustly punished. [I]f the mere act of having a good attorney identify weaknesses in the college’s case is enough to collapse the college’s case, then maybe the college didn’t have much of a case to begin with. The bill would also grant student organizations the right to hire representation in disciplinary cases, and provide for review by the courts in order to ensure that students’ rights are being respected. 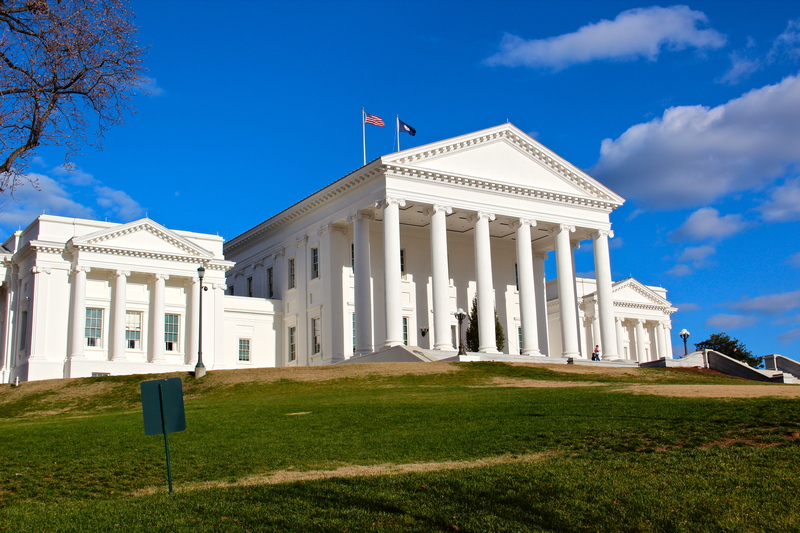 All told, the Commonwealth of Virginia appears poised to strike a strong blow for student rights at its public colleges and universities this legislative session. We hope that the trend will continue, and that more states will take up the cause of student rights. We will bring you updates as these bills make their way through the legislature.